Ancient pyramids, the sparkling Nile, and breathtaking architecture. Welcome to Cairo, the bustling heartbeat of Egypt. Cairo is a city where old meets new, with adventure at every corner. Many have harbored the dream to visit the famous Pyramids of Giza since first studying ancient Egypt in school. 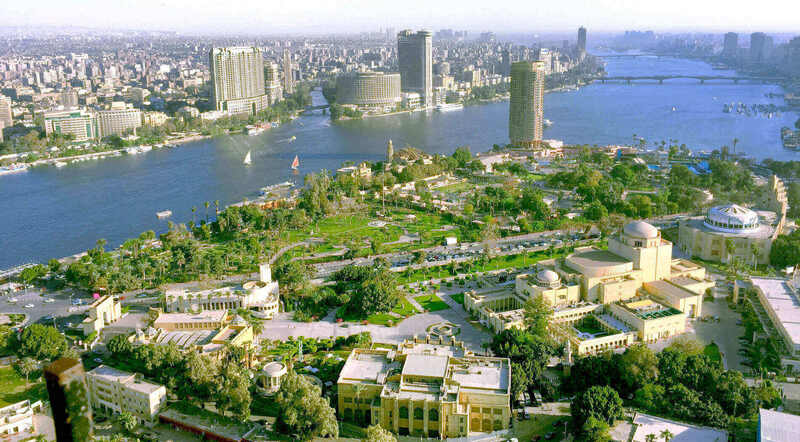 Yet the question is, what is it like to live, breathe and eat Egyptian culture every day? What is it really like to live in Egypt’s fast-paced capital day in and day out? No two experiences in Egypt are alike. You may choose to live in Zamalek, the upscale neighborhood, popular with expats and home to a variety of trendy restaurants and shops. Alternatively, you might choose to live in Downtown Cairo, the active center of the city and site of the 2011 Arab Spring. Or maybe you’d prefer to live near the school itself, where you’ll get a healthy dose of Old Cairo, filled with winding alleyways and food stalls on every corner. At Ahlan, you’ll experience the real Egypt. Located in the heart of Old Cairo, the school welcomes a plethora of students from around the world for the chance not just to learn Arabic, but also to gain a deep understanding of one of the world’s richest cultures. You’ll feel at home right away, thanks to the welcoming teachers, staff, and students. In the classroom, teachers use a variety of visual aids to teach, providing cultural context to life in Egypt with news articles, music, and clips from TV shows and movies. Classrooms also provide the foundation for cultural exchange, with ample opportunities to compare and contrast traditions, beliefs, and practices between Egypt and students’ home countries. At Ahlan, foreign language isn’t just a communication tool taught in the classroom, but also a tool that enables and encourages greater understanding between cultures. Students are encouraged to interact with each other, as well with other students and staff members, both inside and outside the classroom. At any given moment, students can be seen practicing their oral and conversation skills, seeking out others to ask them questions using recently learned vocabulary. What’s more, Ahlan Cairo boasts an impressive schedule of activities that allows students to become intimately familiar with the various historical, cultural, and religious sites of Cairo. 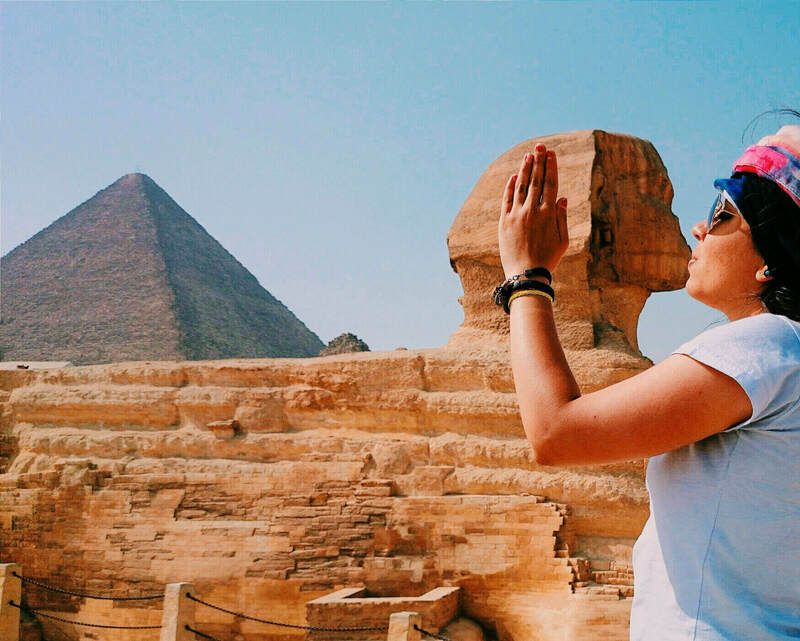 Every so often, students will have the opportunity to take trips outside of Cairo to popular areas of Egypt such as Luxor, Aswan, and Alexandria. Teachers ensure that students are learning and fellow students offer moral support and tips on navigating life in Cairo. But the person that keeps the school functioning smoothly is the school’s director, Hamada Salah. He can often be seen moving about the school, speaking with students, fixing things, planning events, and generally running the show. If you’re looking for advice, recommendations, or just a friendly face, Hamada is your guy. At Ahlan Cairo, you won’t just find a place to study. You’ll find a family. There’s a reason they call this place the English equivalent of “welcome.” Because as soon as you set foot at Ahlan, you’re welcome. 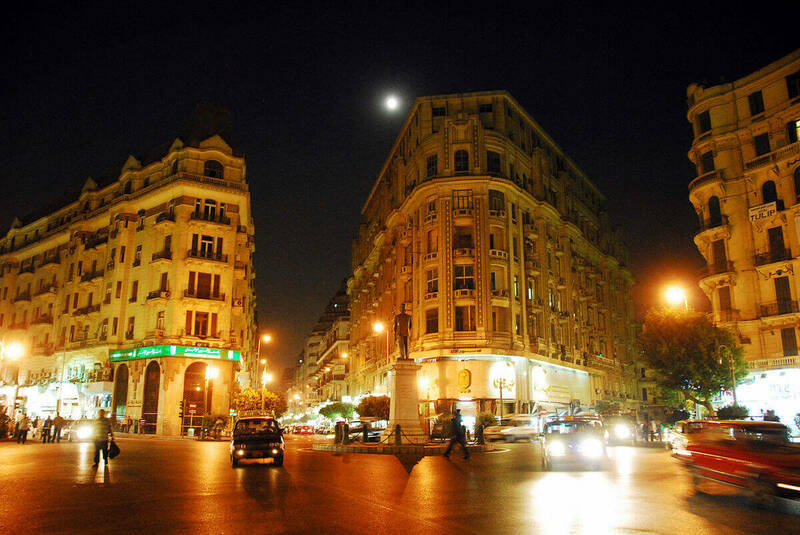 And whether you stay for one month or one year, you’ll forever have a family in Cairo.